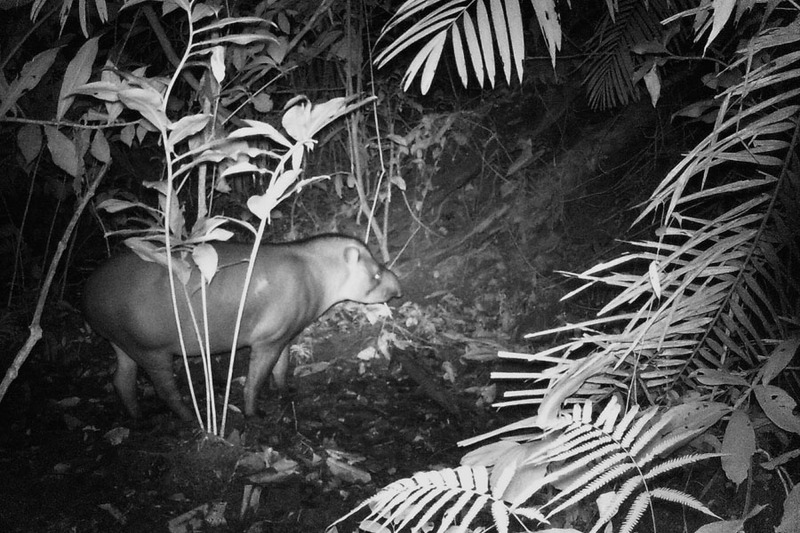 A checklist of the numerous mammal species occurring at Panguana has been published (Hutterer et al. 1995). Their biology has been studied relatively little, however, especially concerning small animals like rodents, e.g. mice, spiny rats (Echimyidae), etc. Several studies on related topics are in the planning stages. 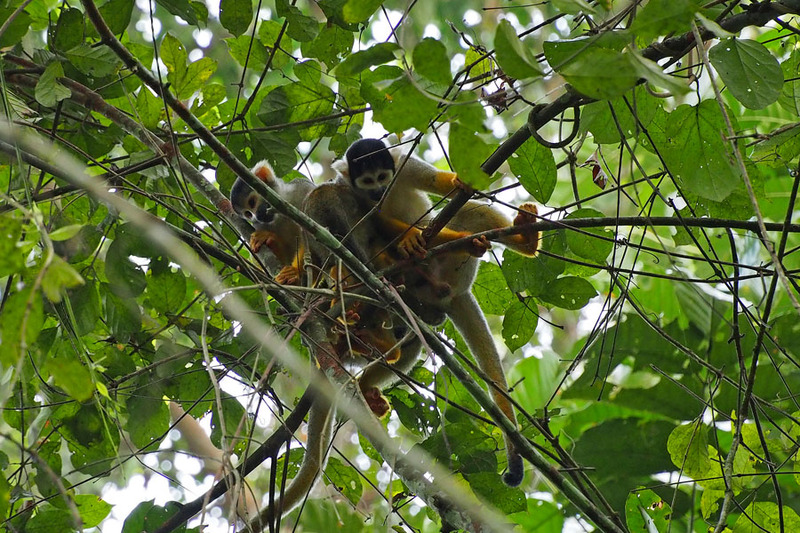 The local species of monkeys will be treated in cooperation with the Primate Center Göttingen (Germany). Recently, a number of trail and game cameras were set up at promising locations in the forest, e.g. at so-called colpas (particular sites of ground feeding), on various ponds and streams, at game passes, or next to fruit or seed piles on the forest floor. This yields records of the quite many species of timid or secretive animals that are difficult to document by other methods.